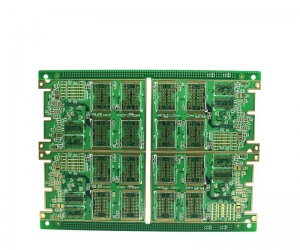 PCB (Printed circuit boards) Troubleshooting is quite a big challenge, with factors such as size, layers, signal analysis, and components. 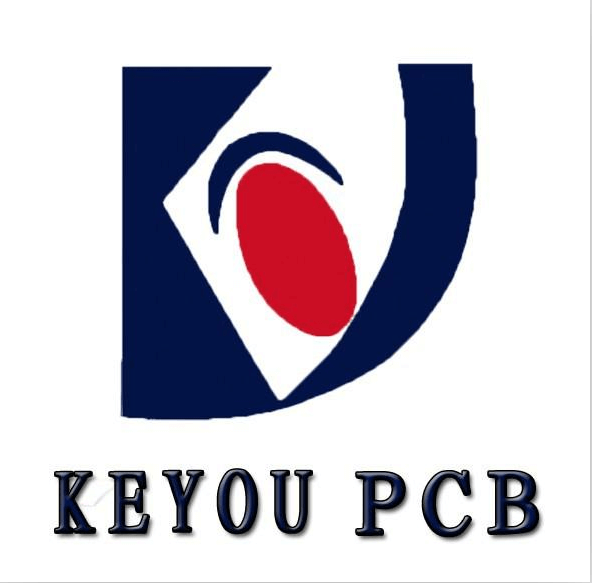 Common PCB circuit board faults mainly focus on components, such as capacitors, resistors, inductor, diodes, Triode, transistor, etc. 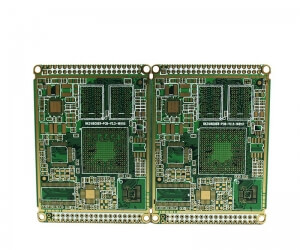 Some more complicated boards will require specialized equipment to properly troubleshoot, but most troubleshooting can be done with basic electronic equipment to follow traces, currents, and signals through the circuit. 1. 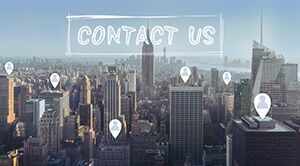 ICs-- Most ICs can be easily identified by their markings and many can be operationally tested using oscilloscopes and logic analyzers, but the number of specialty ICs in various configurations and PCB designs can make testing ICs very challenging. Often a useful technique is to compare the behavior of a circuit to a known good circuit, which should help anomalous behavior to stand out. 2. 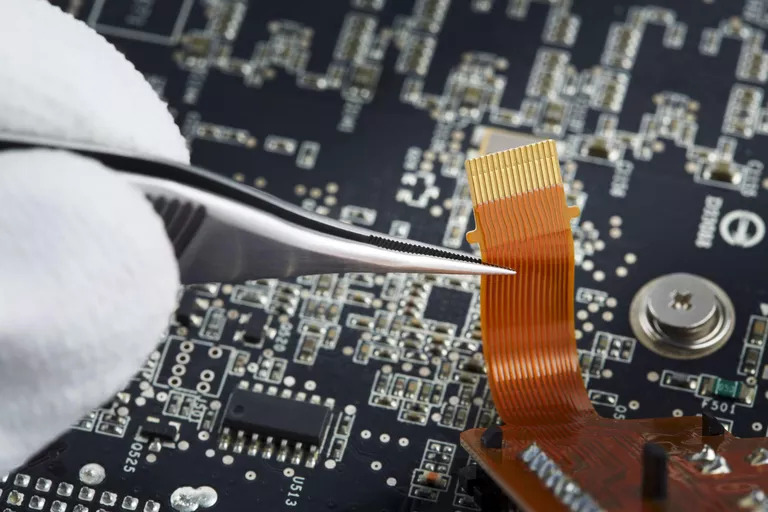 Visual Inspection find potential issues--Overlapped traces, burnt out components, signs of overheating, and missing components can be found easily through a thorough visual inspection. Some burnt components, damaged through excessive current, cannot be seen easily, but a magnified visual inspection or the smell can indicate the presence of a damaged component. 3. 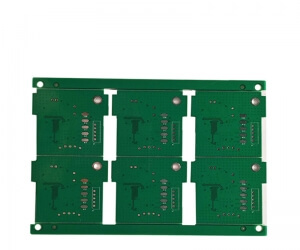 Power on the circuit--By touching the surface of the PCB and the components on the board, hot spots. When a hot component is detected, it can be cooled with compressed canned air to test the circuit operation with the component at lower temperatures. This technique is potentially dangerous and should only be used on low voltage circuits with the proper safety precautions. 4. 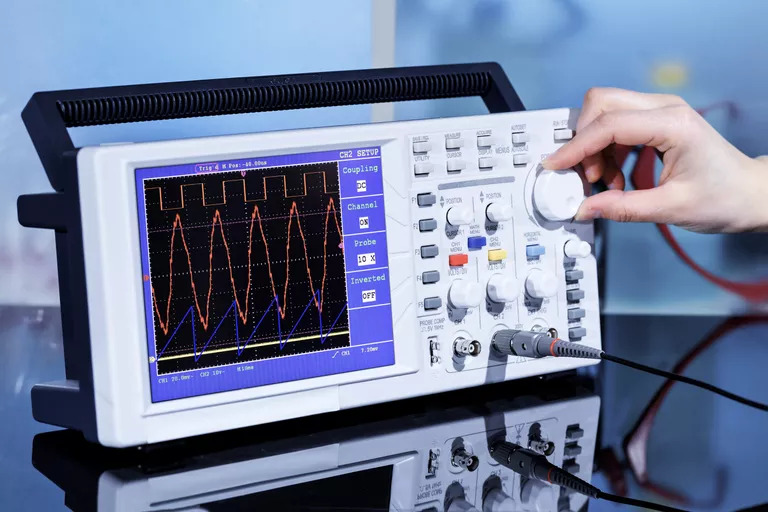 Test individual component--Testing each resistor, capacitor, diode, transistor, inductor, MOSFET, LED, and discrete active components done with a multimeter or LCR meter. 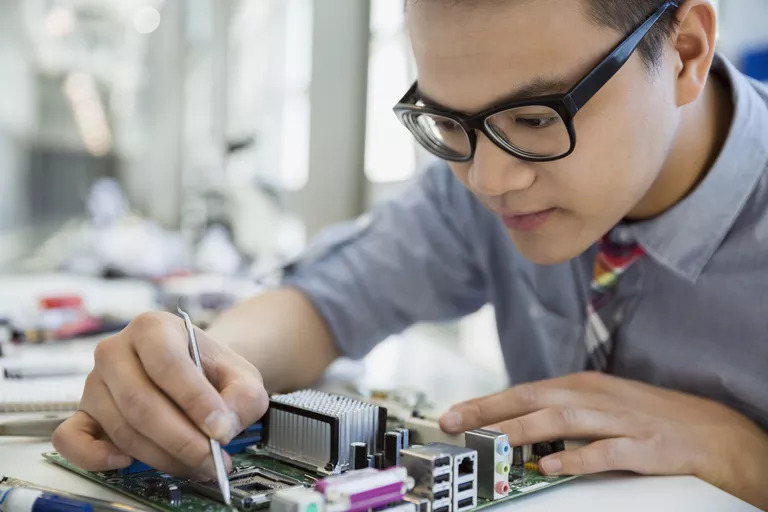 Components that have less than or equal to the stated component value, the component is typically good, but if the component value is higher it is an indication that either the component is bad or that the solder joint is bad. Diodes and transistors can be checked using the diode testing mode on a multimeter. The base-emitter (BE) and base-collector (BC) junctions of a transistor should behave like discrete diodes and conduct in one direction only with the same voltage drop. Nodal analysis is another option that allows unpowered testing of components by applying power just to a single component and measuring its voltage vs current (V/I) response. Multimeter-- Depending on the complexity of the PCB and the problem. LCR meter & Oscilloscope-- Power supply and logic analyzer dig deep into operational.